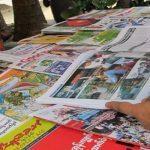 Progressive Voice envisions a federal democratic Myanmar that is free of discrimination and upholds the principles of peace, justice, self-determination and human rights. 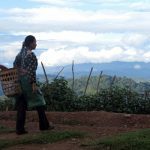 Our mission is to amplify the voices from the ground for a principled, rights-based policy narrative on Myanmar at a local, national and international level through cooperative, collaborative, and participatory research, analysis and advocacy. 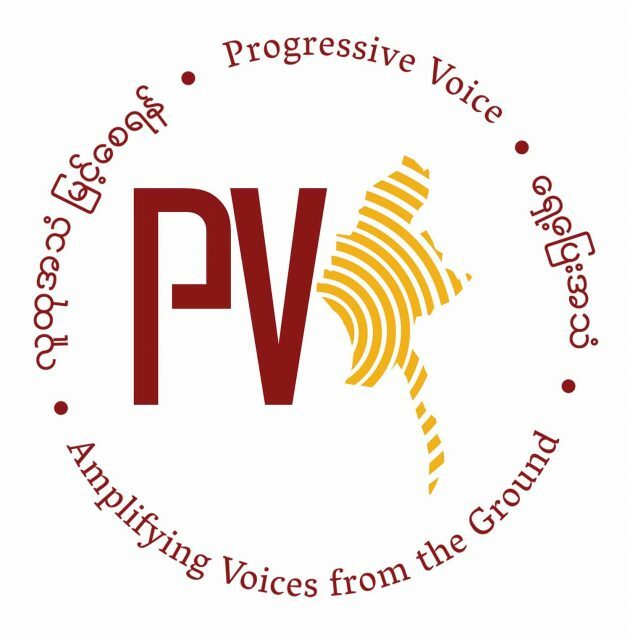 Progressive Voice is a participatory rights-based policy research and advocacy organization rooted in civil society, that maintains strong networks and relationships with grassroots organizations and community-based organizations throughout Myanmar. It acts as a bridge to the international community and international policymakers by amplifying voices from the ground, and advocating for a rights-based policy narrative. Underpinning our work and identity is a commitment to human rights principles. We stand for the universality, inalienability and absolute nature of human rights, and do not discriminate against people on grounds of race, color, nationality, ethnicity, gender or gender identity, sexual orientation, age, disability, social standing, religion, political or other beliefs. 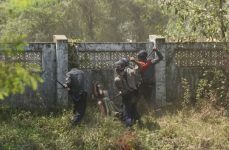 We maintain a gender-inclusive staffing policy that also draws strength from the ethnic and religious diversity of its staff while also aiming to foster and develop a young generation of people of Myanmar, particularly from marginalized communities, that will take the organization forward in years to come as well as contributing to the discourse and work towards democracy in Myanmar. Decision-making is principled, collective and consensus-orientated within Progressive Voice, ensuring the values of inclusivity and active participation. Progressive Voice’s research is done ethically, following the principle of ‘do no harm.’ Based on this research, we produce independent and principled analysis that remains non-aligned and independent of any political parties and political and religious institutions. (3) Sustainable Development, including labor rights, foreign investment, corruption, transparency and accountability. Human rights is a central issue that is reflected in all analyses, publications and policy recommendations. Working and cooperating with disenfranchised, further empower and marginalized communities and civil society organizations, to amplify their voices, and concerns, thereby filling the gap between policy needs on the ground and the policy-makers themselves. Conducting independent, participatory research and analysis to equip relevant stakeholders and decision-makers with principled, rights-based policy recommendations. Advocating for institutional and structural reforms that comply with international human rights law and standards as well as Myanmar’s international commitments and obligations. 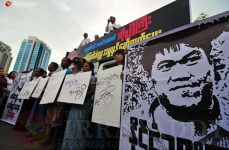 ‘Progressive Voice,’ or in Burmese, ေရွ႕ေျပးအသံ ‘Shay Pyay Athan,’ was born out of Burma Partnership, a network of organizations throughout the Asia-Pacific region, advocating for and mobilizing a movement for democracy and human rights in Myanmar that was established in 2006. 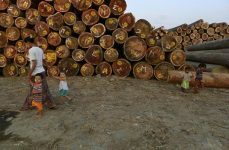 Given the political changes in Myanmar since 2011, as well as the shifting civil society landscape inside the country and on the border, the concept of the democracy movement for Myanmar transitioned to a more diverse and broader scope. 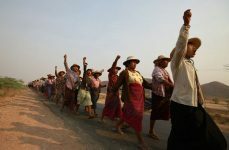 Thus, the original mandate of Burma Partnership, to serve as an advocacy organization for the border-based and solidarity groups’ democracy movement, has shifted. Assessing this changing political and civil society context and the new opportunities that it provides, Burma Partnership identified the need for a participatory rights-based policy research and advocacy organization rooted in civil society that draws on the concerns and perspectives of vulnerable, marginalized and disenfranchised communities, which is then used to advocate at policy-making level, both domestically and internationally. 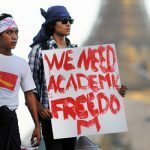 Based on Burma Partnership’s existing strengths, networks and values as well as the changing political and civil society landscape, Progressive Voice was founded in October 2016 to create a link between the rights-based movement on the ground and the policy makers at the highest level, through in-depth policy research and analysis.